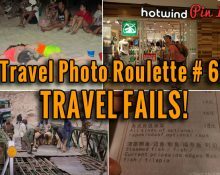 Travel Photo Roulette #67 – Travel Fails! 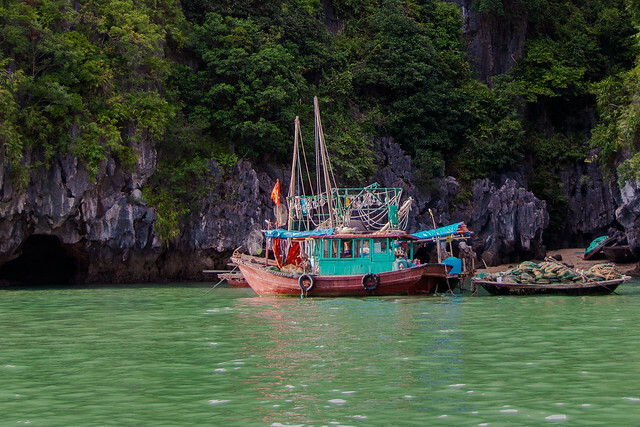 Heard of Wuzhou? No neither had we. 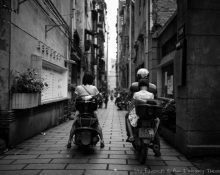 During our stay in China, after we travelled to Wuzhou, some 7 hours north west of Guangzhou.